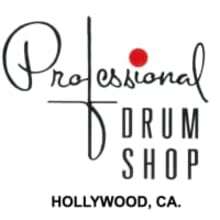 Professional Drum Shop is your one-stop percussion shop. From drum kits to cymbal stands and all the instruments, parts and hardware to go with it. Pro Drum Shop established 1959.